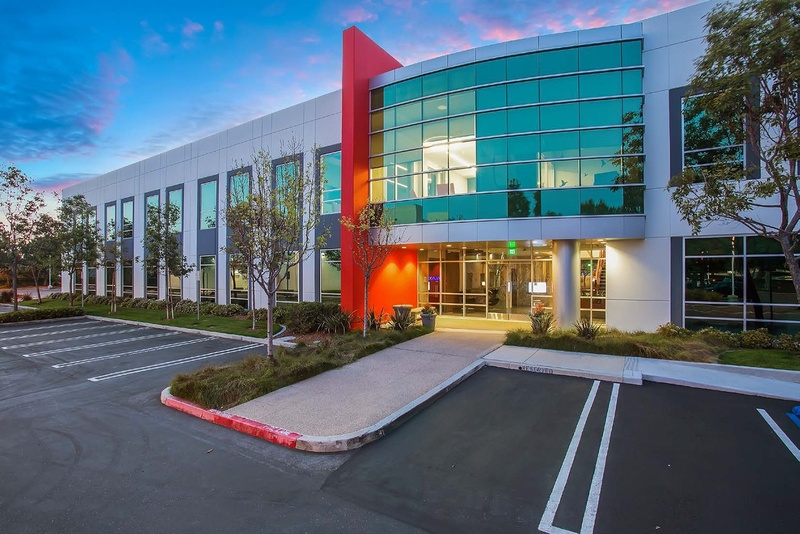 Earlier this month, CoStar released their Q3 report for the top 10 largest office transactions in Orange County. Of the top 10 deals, Wind Water Realty was highlighted at the number five and six spots for representing Kelemen Caamaño Investments for a total $31 million in sales. Both office properties were recently transformed into creative, modern workspaces. 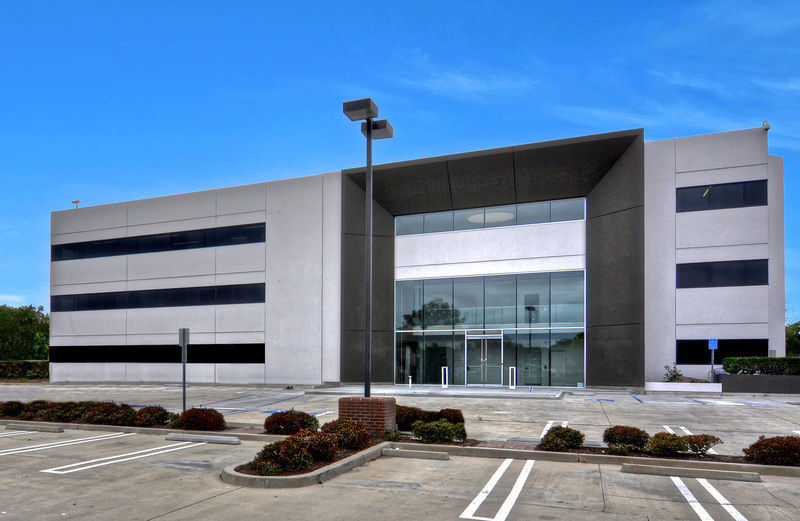 This office property was the fifth largest transaction trading at $15.7 million. This building was the sixth largest transaction coming in at $15.1 million. Buyer: Bomel Construction Company Inc.